Medication, support groups, therapy, and lifestyle changes are necessary to treat heroin addiction. A higher chance of recovery is possible when you visit a specialized treatment center as heroin has a psychosomatic grip on its users with withdrawal symptoms. Behavioral and pharmacological treatments are among the different kinds of heroin addiction treatments. Integrating behavioral and pharmacologic treatments leads to long-term results. These treatments help to restore normalcy to a person’s behavior and brain function. Pharmacological treatment of addiction leads to an added retention in treatment programs and also lessens the transmission of infectious disease. 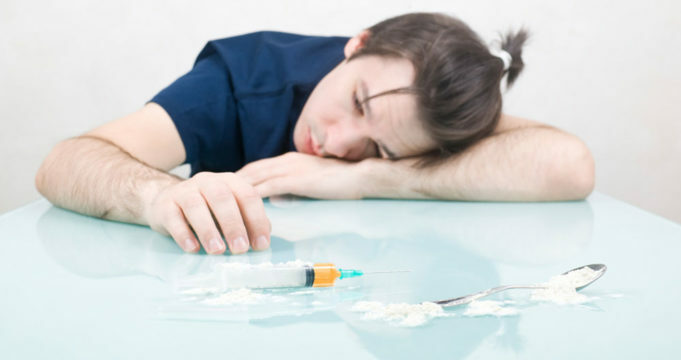 Addicts usually undergo severe withdrawal symptoms after quitting such as nausea and vomiting. During the detoxification phase, medications can alleviate craving that quite often leads to relapse. Medication is prescribed on the basis of a patient’s precise medical requirements and other factors. Methadone is a fantastic option to treat heroin addiction chiefly for patients who do not benefit from other medications. Long-term use of this is controversial as overdose and addiction to the drug becomes a possibility. Suboxone eases withdrawal pain and is essentially a blend of buprenorphine and naltrexone. It is mainly for oral or sublingual use and contains naloxone, which is an opioid antagonist. Buprenorphine is an effective opioid, which helps with withdrawal and cravings due to heroin addiction. Naltrexone prevents the negative effects of heroin and also blocks opioid receptors. Inpatient rehab negates the social and environmental factors that make sobriety impossible. The success of your heroin addiction treatment will depend on how you cope with psychological problems caused due to a prolonged heroin use.